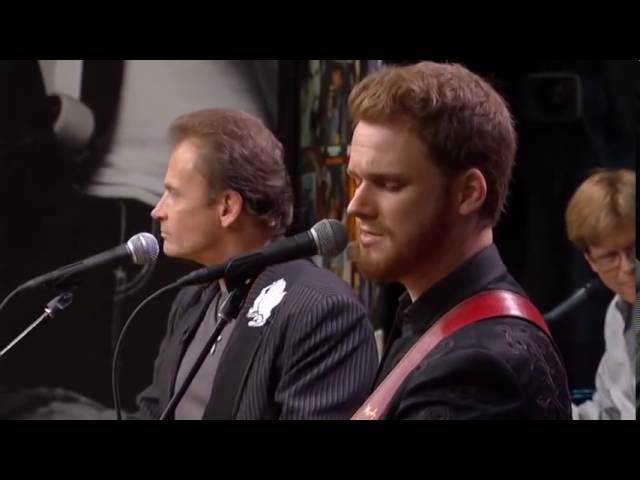 The Haggard legacy lives on as Merle’s sons Ben and Noel Haggard pay tribute to their father and play some of their own songs too. Ben Haggard toured with his father’s band The Strangers as lead guitarist. He is joined by his half-brother Noel, who grew up to forge his own way in country music.